We are part of the Havas Group, which is headquartered in Paris, France. This is our story. Read on. We believe that the industry is coming to a full circle, where clients will be demanding more integration among its agencies. Instead of just being one of the specialist agencies, we took the quantum leap to become the one full-service agency that can address all of the clients’ needs under one roof. We abolished all the silos. Each brand team includes people from various disciplines, who are involved from the day the client briefs the agency. Each team is composed of specialists in account management, 360 strategic planning, media planning and buying, digital, social media, data analytics, creative buzz and creative build. We changed the systems together. We’ve adopted the Meaningful Connections Planning Process to develop integrated meaningful solutions for our clients. Our solutions are media and platform agnostic. This approach focuses on giving the clients the real solutions, without any bias for any discipline. This integrated approach requires that all staff become familiar with all the disciplines and services. We invest in international, domestic and in-house training. Havas Ortega has been unofficially the industry benchmark of a fully-integrated agency. Havas Ortega houses an extensive line-up of fully integrated agencies that can solve any client brief with meaningful results. Welcome to the Village. As the name implies, Havas Creative is the creative-first gate of the Havas Ortega Village. Tasked to take on pitches and other special projects, Havas Creative is a nimble workforce designed to create meaningful connections between people and brands using creativity, media and innovation. While other agencies are still fixated on pushing specific services and products from their inventory, this group has the leeway to approach the client’s business in a more holistic level by handpicking the right solutions, regardless of discipline. Havas Media provides clients with services which span media planning and buying, data analysis and activation, creative content development, direct response, performance marketing, local and multi-local communications, mobile marketing and social media expertise, working closely with other specialists within The Village. Havas Sports & Entertainment creates integrated brand experiences that forge meaningful relationships with fan communities. Considered as the main activations arm of the group, HS&E brings the brand experience to life with real-time engagement. Arena Media devises integrated media solutions, translating to digital content that is both relevant and meaningful. With an array of resources at our disposal, Arena makes social and digital experiences come alive through engaging content and conversation. Havas Life is in the business of Life Improvement. Combining strategic insights with medical and scientific expertise for many specialized health and wellness, we create best-in-class work and services. We provide an integrated approach to communication from medical and technical know-how to patient comms, from internal communications to trade. Havas PR is the public relations arm of Havas Ortega. Also present in 75-plus countries across six continents, it is tasked to look for the hot buttons that will build buzz for brands and create clarity for consumers. Everything from crisis management to information dissemination and initiating experiential activities – all of that falls under the umbrella of Havas PR. Havas Ortega brings together the Network’s specialized brands under one roof. When a client enters The Village, they gain the keys to our specialized arms and services. As the name implies, Havas Creative is the creative-first gate of Havas Ortega. Tasked to take on pitches and other special projects, Havas Creative is a nimble workforce designed to create meaningful connections between people and brands using creativity, media and innovation. While other agencies are still fixated on pushing specific services and products from their inventory, this group has the leeway to approach the client’s business in a more holistic level by handpicking the right solutions, regardless of discipline. With a collective experience that is both deep and diverse, Havas Ortega is managed and nurtured by three of the industry’s biggest names. Keep our one-pager for quick access to information on Havas Ortega. Jos is the Chairman and CEO of the Havas Ortega Group. Jos is the also Founder and Chairman of BrandLab, the strategy company that helps its CEO clients build enduring brands and effect organizational transformation though the power of stories. He began his career in 1983 at Lintas Manila (now Lowe), handling primarily the Unilever business. He then spent a cumulative 10 years with Ogilvy & Mather, where he won the Grand Prix in the 1997 O&M Asia Pacific Strategic Planning Competition. In 1993-1997, Jos was also the Country Training Director for the Manila office. 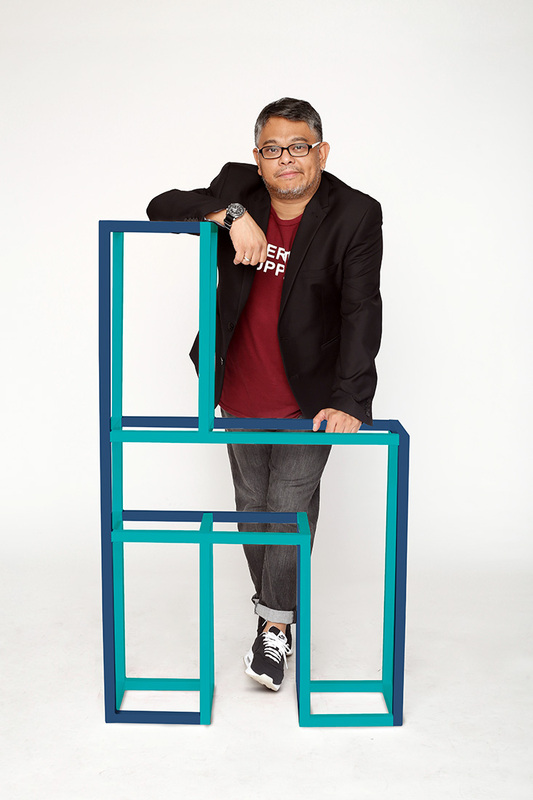 In 1998, he co-founded the award-winning agency, BBDO Guerrero Ortega. 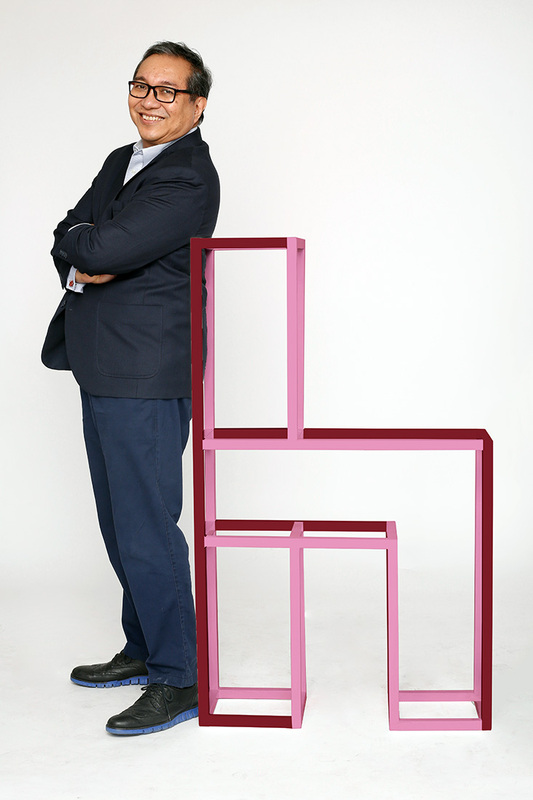 He was also the BBDO Asia Regional Training Director in 2000-2001. He remained as Vice-Chairman until 2008, then joined WPP Marketing Communications as the Chairman and CEO of J. Walter Thompson). Outside of work, Jos Ortega was the Golden Year President of the Philippine Marketing Association in 2004 and the Secretary-General of the Asia Pacific Marketing Federation in 2005-2006. His personal advocacy is youth education through his Mad World Conferences with the Philippine Junior Marketing Association. It attracted more than 6,000 student participants in 2015. He was an Adjunct Faculty of the Asian Institute of Management in 2013 and 2014. He was also the Advisor of the Marketing Department at the De La Salle University College of Business. Hermie de Leon, fondly known in the media industry as “Mother Hermie”, is the Treasurer & Managing Partner at Havas Ortega. Her 31 years in media and advertising in itself is a meaningful story to tell. She placed 12th in the Philippines CPA Board Examinations when she passed it. She started her career as an accountant at J. Walter Thompson. Soon enough, she went into media buying at the top tier advertising agencies in the Philippines such as Ogilvy & Mather, Universal McCann, BBDO Guerrero Ortega, and Bates 141. 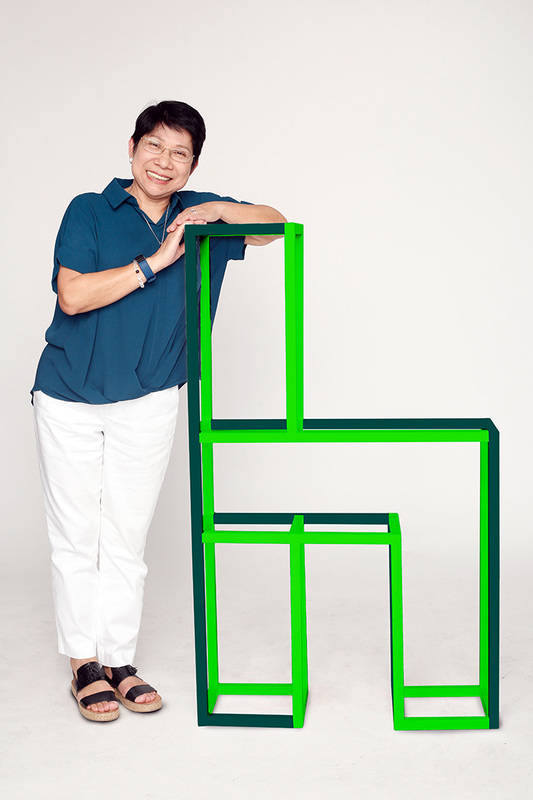 Her relentless passion and hard work inspired the people around her, and allowed Mother Hermie to rise from the ranks: from a Media Buyer, to Media Director, to Managing Director, to President and CEO of PHD Philippines, and OMD Philippines, and now at the helm as Treasurer and Managing Partner of Havas Ortega. Her rich experience with a diverse array of clients, brands, and business categories from Finance, Food and Beverages, Personal and Household Care, Infant Care, Travel, Pharmaceuticals, Service Industries, Telecom, and Political Advertising makes her the apt forewoman of a fully-integrated agency. 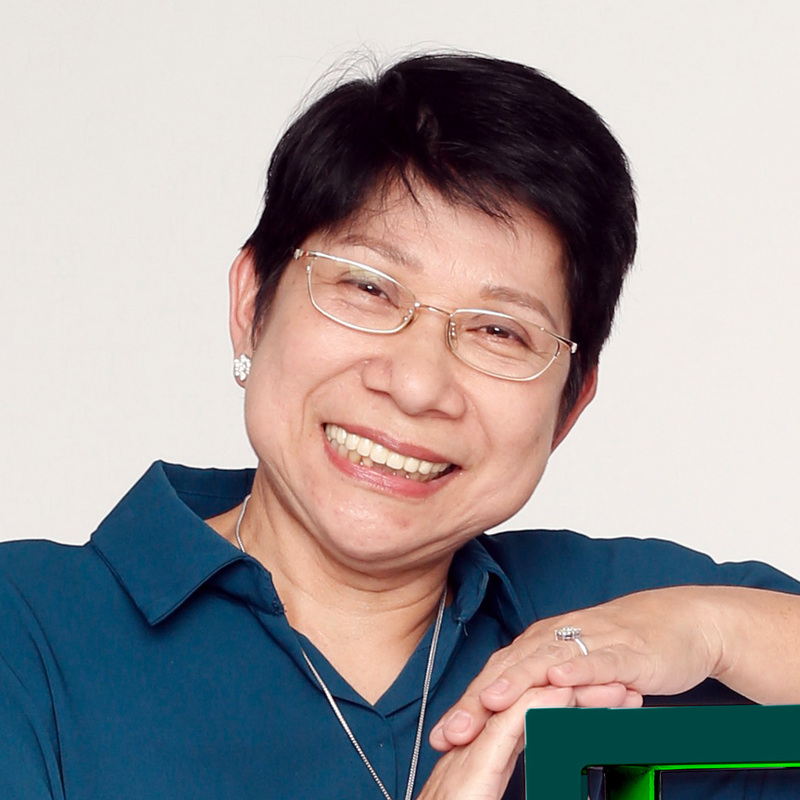 She has also assumed important posts, co-founding and becoming the Chairman of the Board for MSAP (Media Specialists Association of the Philippines), Ways & Means Chairwoman for Araw Values in Advertising Awards, and Chairman of Finance in the 21st Philippine Advertising Congress. Mother Hermie’s work day begins at 7:00 am. But on her spare time, she is a social worker, enjoys gardening, a lover of books and films, and an occasional traveler. 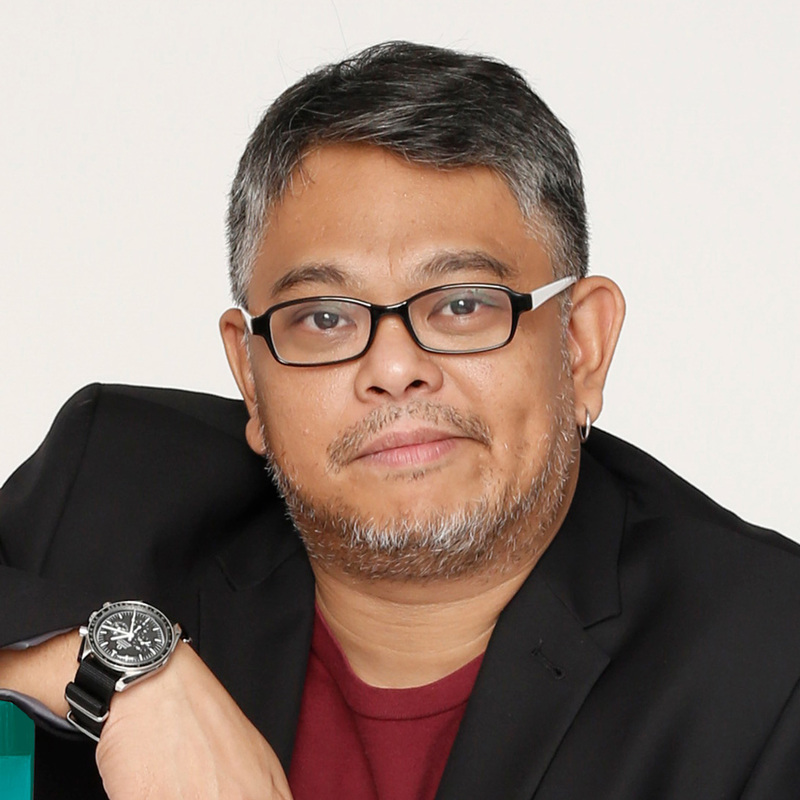 Antonio “Tonypet” Sarmiento III has been a member of Campaign Brief Asia’s Regional Creative Rankings List for the past 8 years and in 2010 was ranked the Number One Filipino Creative. His campaign for Vespa Scooters was voted the 15th most awarded print ad in the world according to the 2010 Gunn Report. He has been recognized at international advertising award shows like the British D&AD, the Clios, The One Show, the Cannes Lions, the Asian Direct Marketing Awards, the Asia Pacific Advertising Festival, the Asian Advertising Awards and the Malaysian Kancils. Back home, he has also won in the Creative Guild, the Philippine Ad Congress Araw Awards, the IMMAP Boomerangs, the Araw Values and the Catholic Mass Media Awards. A staunch advocate of integration and great ideas, Sarmiento’s continued discussion of moving communication trends and new ways of harnessing creativity has led him to the creation of Collab, the creative think tank of Havas Ortega, where he currently sits as Managing Partner and Chief Creative Officer. He is continuously inspired by his lovely wife Lizanne and his amazing daughter Mira Aniella.